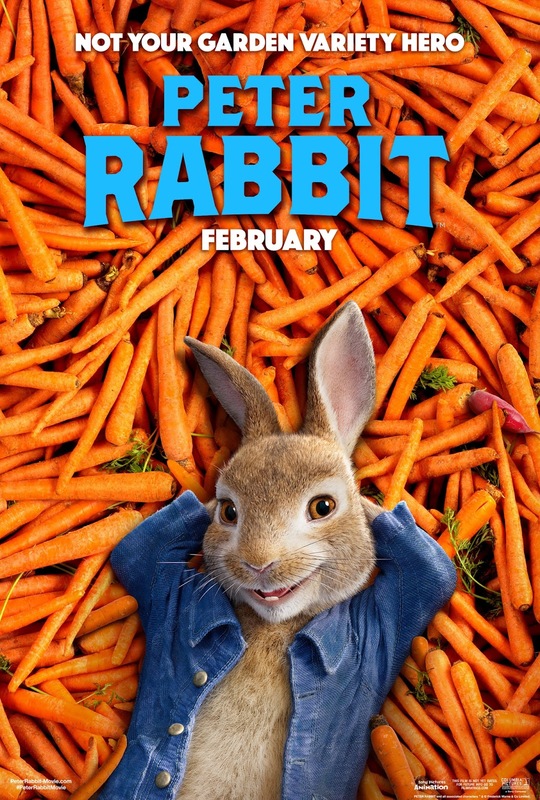 Peter Rabbit will be in theaters on February 9th, but fifteen of my lucky readers will have the chance to see it first at an advance screening! Enter via the widget below. Giveaway will end on Thursday, January 25th, at 11:59pm EST, and winners will be notified the next day via email, and have 24 hours to respond, or an alternate winner(s) will be chosen. 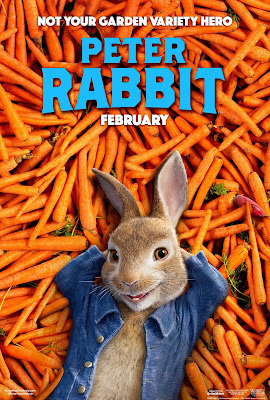 Screening will take place at 11am on Saturday, February 3rd, at Emagine Royal Oak, and seats are available on a first-come, first-served basis - I'd advise arriving by 10am to get your seats.